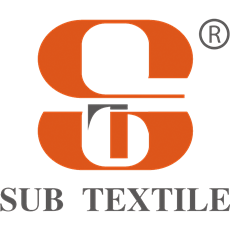 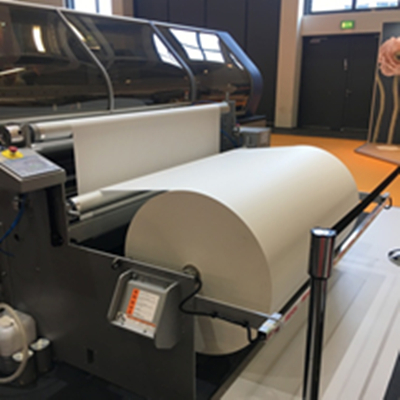 As a continuous thin paper web used to transport cut-work or roll texitile through the heat calendar and as a barrier to prevent surplus dye-sub gasses from contaminating the recirculating belt of the rotary calendar press. Compatible with all oil and electric heated rotary drum calendars. 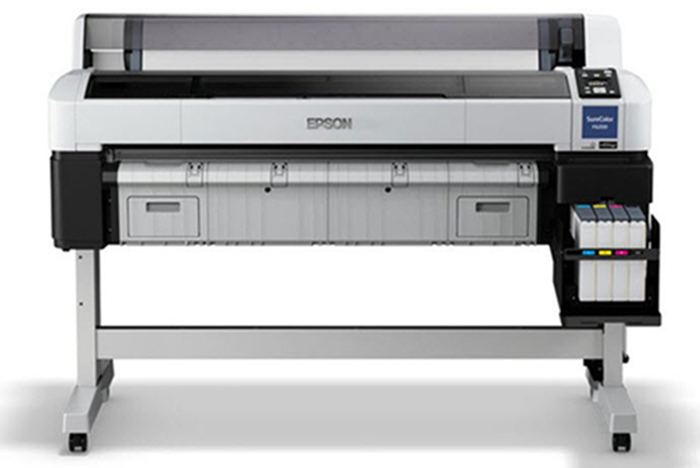 The protective paper is designed to capture all excssive inks transferred through or off the edges of the fabric. 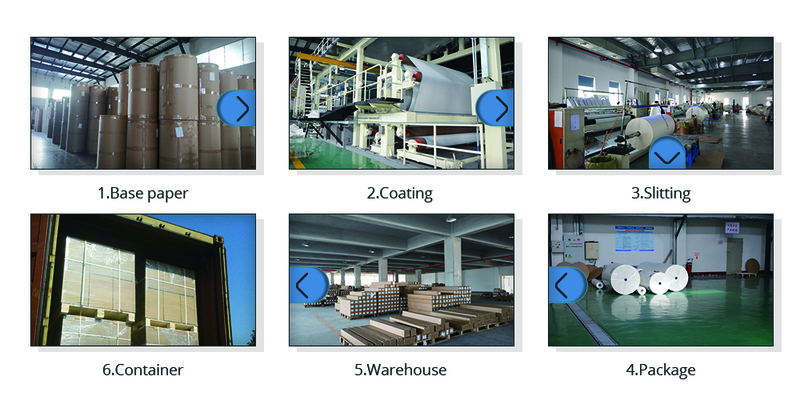 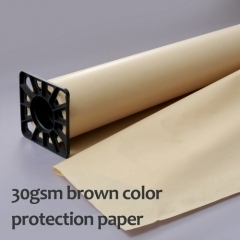 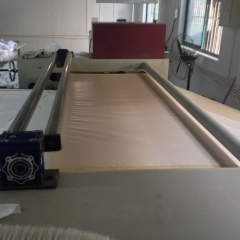 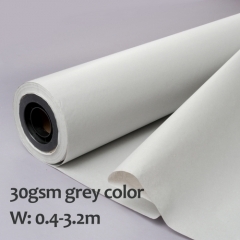 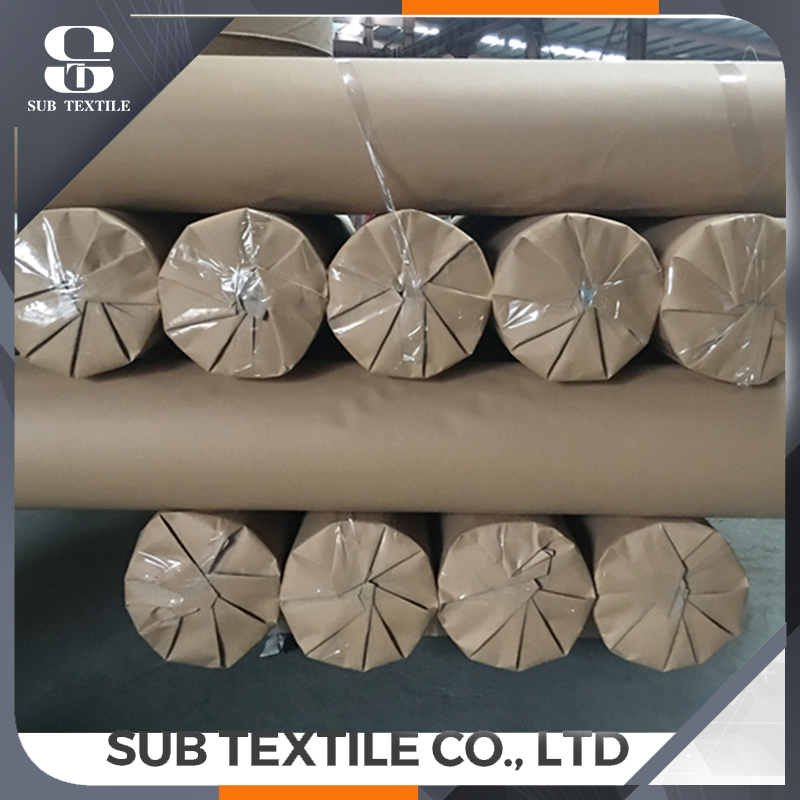 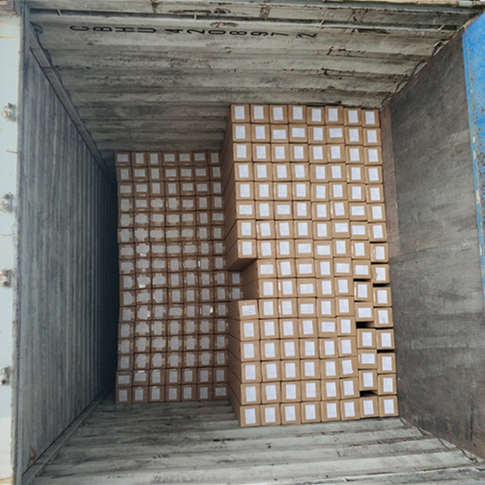 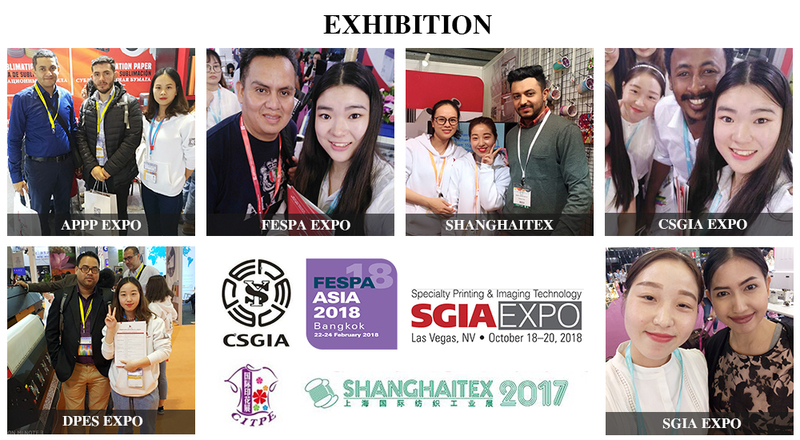 The general size of protective paper is 200/320/400/800/1000/1250/1600/1800/2000mm from the factory, custom size also available, the length is 500m/1000m/2000m. 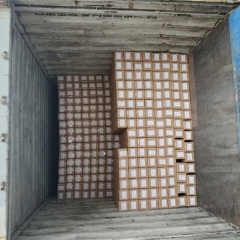 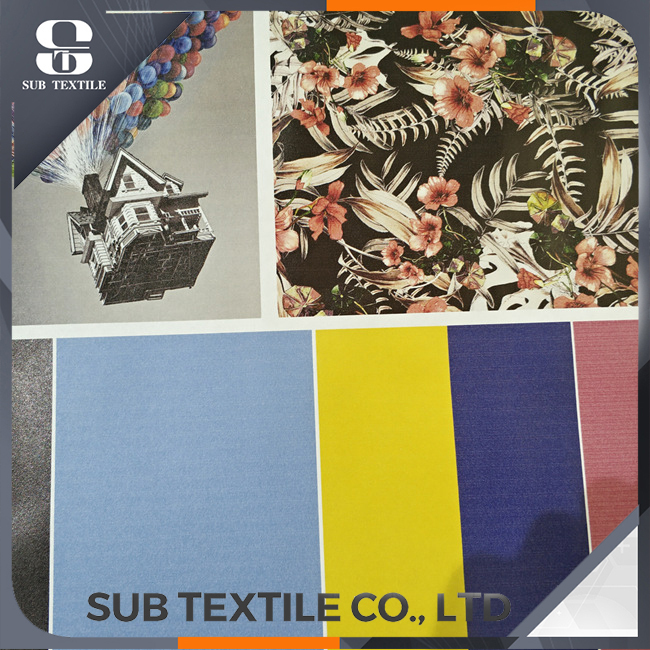 High-yield 30gsm and 48gsm weights, if transfer on the sportswear, high ink load, we suggest the 48gsm protective paper.